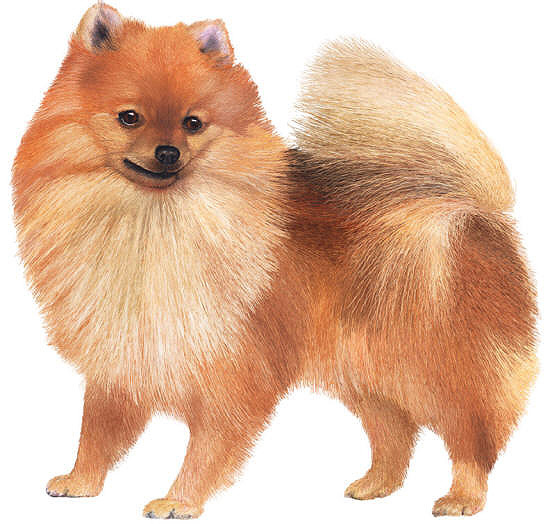 The domestic dog was named Canis familiaris by Linnaeus in 1758. DNA evidence shows that it descended from the wolf, and it is now treated as a subspecies, Canis lupus familiaris. The line diverged from wolves about 100,000 years ago. Dogs were domesticated about 15,000 years ago. 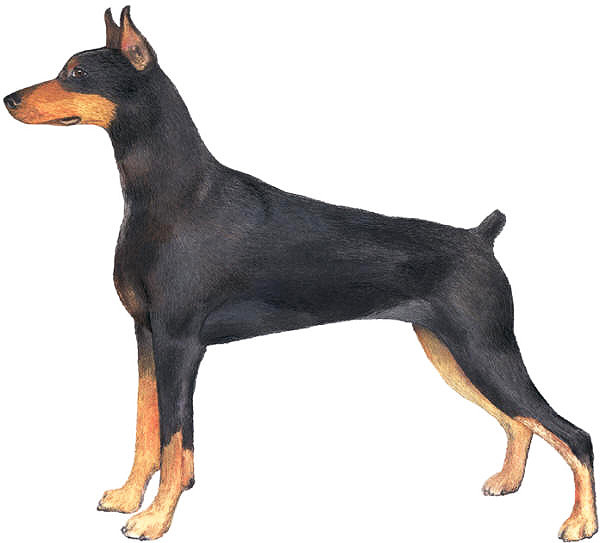 The domestic dog has been one of the most widely-kept working and companion animals in human history. In some countries, it is also an important food source. Humans have been selectively breeding dogs for many centuries. 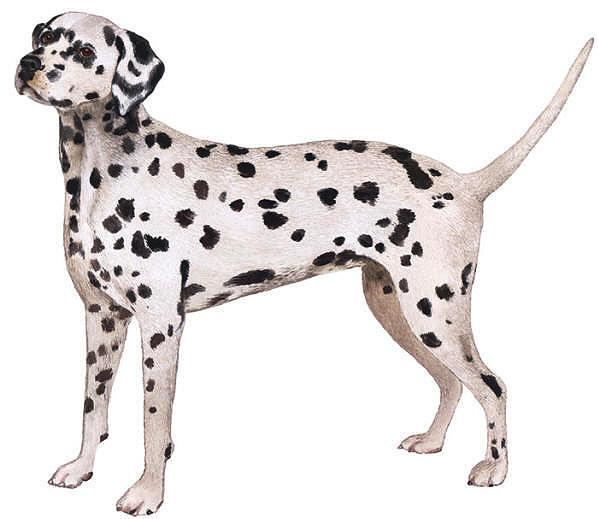 Dogs with similar traits or characteristics are grouped together. For example, the Working Dog Group includes the Alaskan Malamute, Doberman Pinscher, Great Dane, Boxer, Newfoundland and Saint Bernard. 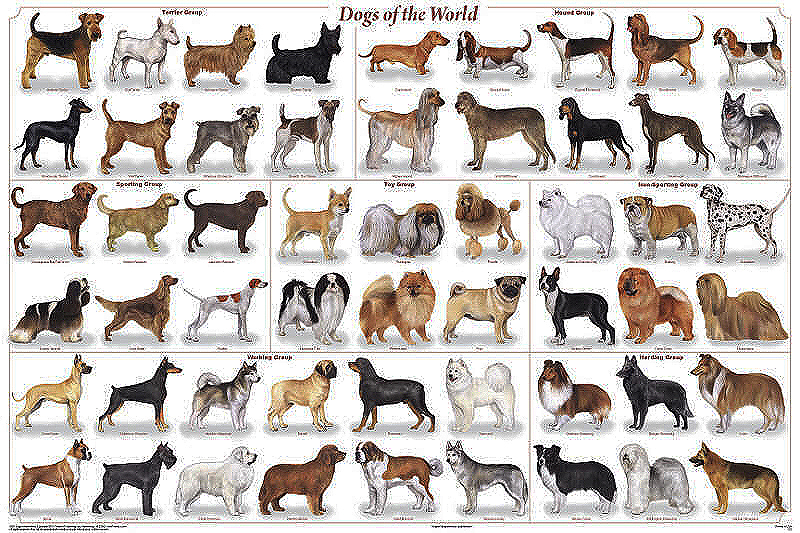 This poster shows 54 of the most popular breeds, presented in the context of official American Kennel Club groups. These are the dogs most often encountered. This poster is not only a tribute to "Man’s best friend", but also a handy identification chart.